FOR part of the year, Ibiza is a reasonably quiet Mediterranean island, a stone's throw from Spain's eastern coast. But when the weather warms up, and plane loads of tourists begin their annual summer pilgrimage, the small island shakes off its slumber and re-emerges as the party capital of the world. Ibiza, a sun-soaked island paradise by day and nightclub mecca by night, attracts about seven million tourists every summer - dwarfing its permanent population of about 133,000. Some of those visitors are VIPs, drawn to the island's ultra-exclusive nightclubs and five-star resorts. Many are families and others are young revellers, arriving en masse on budget airlines. 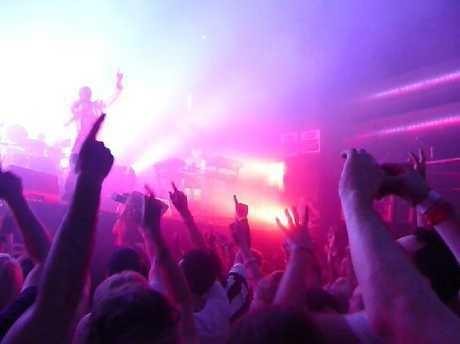 Ibiza is considered the electronic music capital of the world. And they're mostly British. Like Seminyak and Pattaya for Australians and Cancun for Americans, Ibiza has long been the top destination for party-loving Poms. Hedonistic paradises always have their drawbacks - the drunken mishaps, street brawls and drug busts. But this summer, in Ibiza, things have taken a darker turn. A grisly string of deaths of British tourists on the island this season, the latest this week, is casting a dark light on this fun-loving island. This week, Spanish police said they were investigating the mysterious death of a British man, 39, who was found dead in a hotel room in the area of Es Vive. The death came weeks after another British man, Conor Spraggs, 23, died during a fight with other holiday-makers in the tourist hotspot of San Antonio. Four people were arrested in relation to August 12 death. 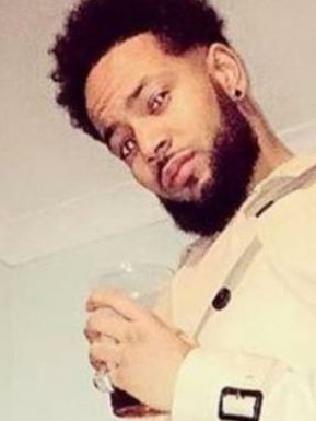 On August 5, London man Anwaar Lahrichi-Greenwood, 24, was found floating in the harbour at San Antonio after going missing from a nightclub. 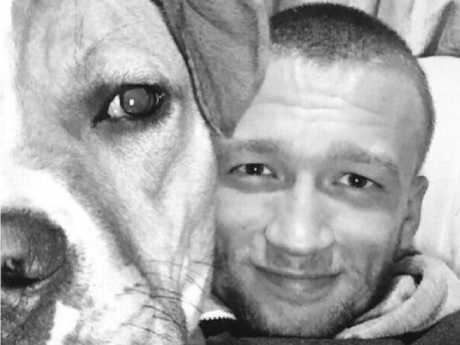 His family have accused Spanish police of not properly investigating his death. "We personally believe he is being painted as another British tourist who goes out to Ibiza, gets drunk, loses themselves and accidents happen," his cousin Syan Angol told the BBC. "That's what they want us to believe." Anwaar Lahrichi-Greenwood was found dead in Ibiza on August 5. Paul Gardner, believed to be from Newcastle, UK, was celebrating his 24th birthday earlier in August when he died while cliff jumping at an Ibiza cove. Jack McDonnell, 22, from Stafford, died from a suspected drug overdose in San Antonio just hours after arriving in Ibiza in July. The previous week, Harry Kingsland, 21, from Birmingham, also died in San Antonio, after he was punched while trying to break up a fight. Earlier in July, British teenager Ben Crawford, 19, drowned during a 3am swim in a villa pool in Playa d'en Bossa. 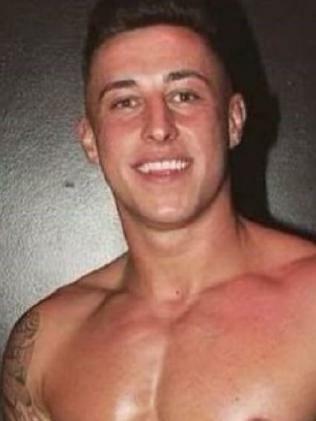 Meanwhile, another British tourist is fighting for his life with a serious head injury after he fell from the balcony of his Ibiza hotel room in early August. Faced with the appalling death toll, Ibiza's tourism chief Vicent Torres reportedly blamed the deaths on British drinking culture, according to The Sun. "They think they can get away from Britain and they can go mad and take drugs," Mr Torres told the publication in July. "We've all been young and drank more than normal but there has to be common sense and everyone needs to know when they've had enough." According to the British press, tourism operators in the popular resort of San Antonio were worried about the spate of deaths, branding this "one of the worst summers in history". Ibiza’s clubs draw the world’s top international DJs. 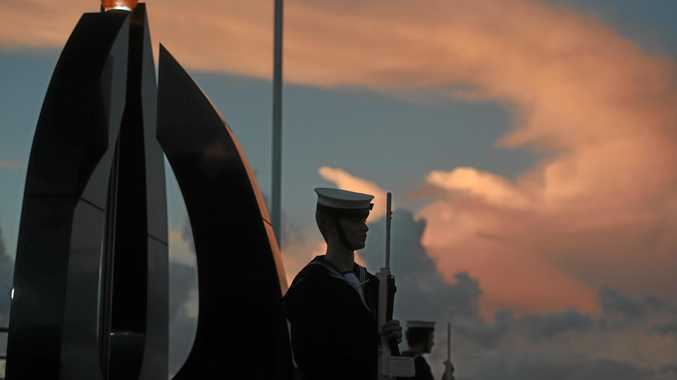 The island's newspaper Diario de Ibiza reported business owners, including hotel owners who had invested millions into their properties, saying San Antonio has become "a territory without law". They were reportedly worried Ibiza was "finished". Some reportedly attributed late-night drunken violence in San Antonio to the recent decision to close bars and clubs in its West End strip at 3am, rather than 6am, with revellers spilling out into the street. "If you release 5000 people suddenly in the street at three in the morning, they will continue the party," one business owner told Diario de Ibiza. "They do not go to sleep. They mess about on the beach or the promenade." 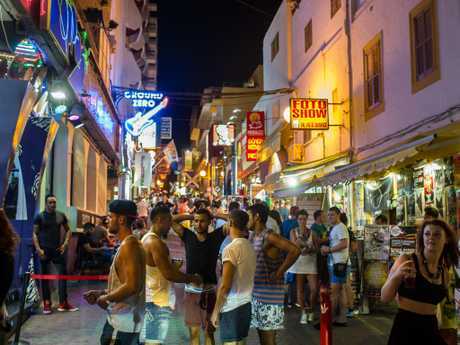 Local councillors have been trying a variety of new laws to curb the wild behaviour in Ibiza, including tough new fines for anti-social behaviour, crackdowns on excessive noise at venues, and shutting down terraces at night. This week they announced a new crackdown on the use of nitrous oxide, which was reportedly being inhaled by tourists at Ibiza's beach parties. Officials said those caught inhaling the substance, also known as laughing gas, would be slugged with fines of up to $2500 under new rules. 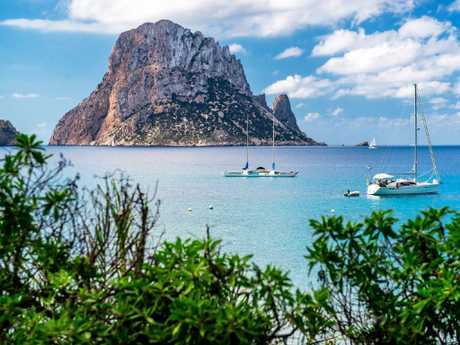 There have been calls for Ibiza shut down its famous beach parties from local anti-tourist group, Prou, which is upset about excessive noise levels. There have also been reports Ibiza planned to ban all-inclusive holidays to stop excessive drinking. But Vicent Torres, the tourism boss, said that wouldn't happen. He told The Sun the island needed to find a balance between keeping locals happy and maintaining its status as a premier music destination and "madness". "There is this sense that we want to stop everything and get rid of everything. No way. 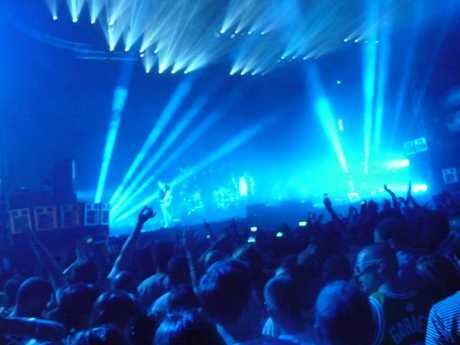 Music is something that has attracted many people to Ibiza," he said. "It is very important to us. One thing is music and the other thing is madness. It is finding that level between both music and madness." The trouble in Ibiza comes amid continued backlash against mass tourism across Spain. This summer anti-tourist protests have been held in places such as the Baleric island of Majorca, where a recent rally outside the international airport saw residents carrying signs reading "tourism kills the city". The popularity of Ibiza has contributed to Spain being one of the world’s most-visited countries. The discontent is also felt in Barcelona, where graffiti bearing the threatening words "tourist go home" and "your luxury trip is my daily misery" have been spotted around the city. Spain is the world's third most visited country, according to the UN's World Tourism Organisation, and has broken its own tourist number records each year for the past four years. In 2016, some 75.3 million people visited Spain, grossly outnumbering the country's actual residents, of which there are about 46 million. Residents have complained about the bad behaviour of tourists, as well as overcrowding and the strain on resources. Mayors across the country threatened to cap the number of tourists allowed to visit and in Barcelona, there have been limits on licences issued for hotel and tourist apartments.